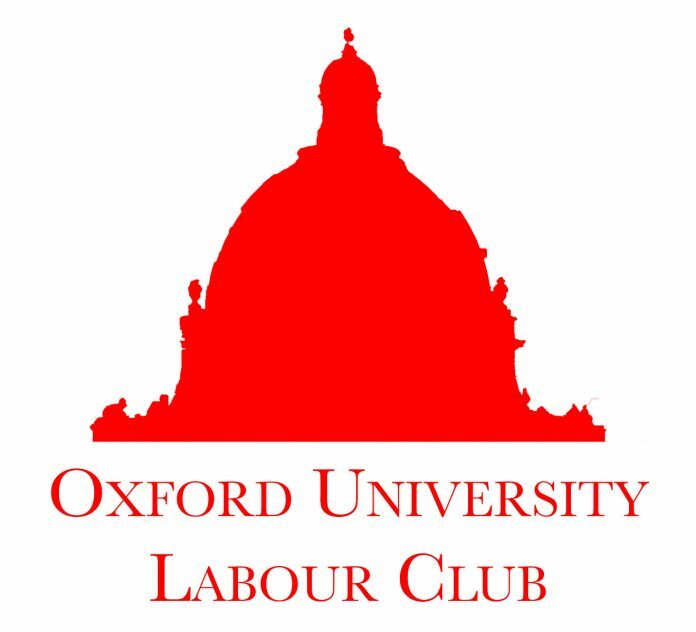 The Oxford University Labour Club has released a statement expressing dissatisfaction with the Labour Party’s decision to replace the provider of its antisemitism awareness training. The training was formerly provided by the Jewish Labour Movement. JLM has responded with criticism to reports that the Party have commissioned Birkbeck University to become the new provider of the training. The statement issued by the Club’s co-chairs Grace Davis and Arya Tandon stresses that “OULC would like to express our solidarity with JLM.” Continuing that “… we are saddened that JLM will no longer be involved in the provision of antisemitism awareness training, we wholeheartedly support JLM in its response. We believe that any claim that others know better than our own Jewish affiliate on what constitutes antisemitism is perverse. JLM has provided training to Labour Party groups since it was commissioned by the Party to do so in 2016, with the backing of Jewish communal organisations. JLM announced they would be writing to all Labour Party constituencies and organisations where training is currently scheduled to suspend their involvement. JLM gave their workshop on antisemitism to OULC in January of this year, which was well attended and received by OULC members.